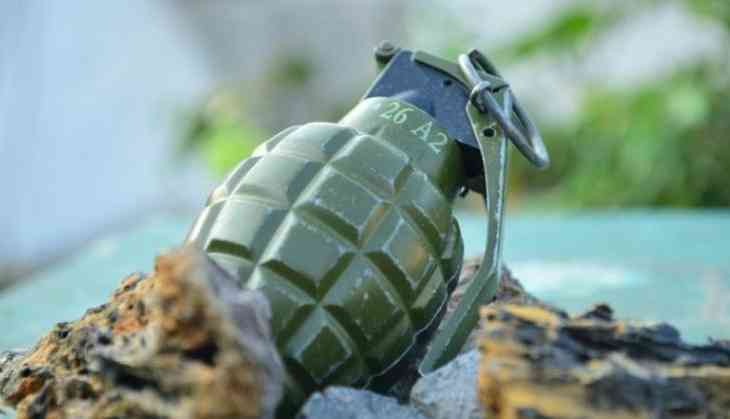 As many as six civilians were injured in a grenade attack on Wednesday in Bijbehara in Jammu and Kashmir's Anantnag. The injured have been rushed to a hospital, where they are undergoing treatment. Meanwhile, the area has been cordoned off. Earlier in May, terrorists in Pulwama district of Jammu and Kashmir hurled a grenade at police and Central Reserve Police Force (CRPF) personnel deployed at the Tahab Chowk, injuring one CRPF personnel. Prior to that, two policemen were injured in a grenade attack conducted by a group of unidentified terrorists at Pulwama.